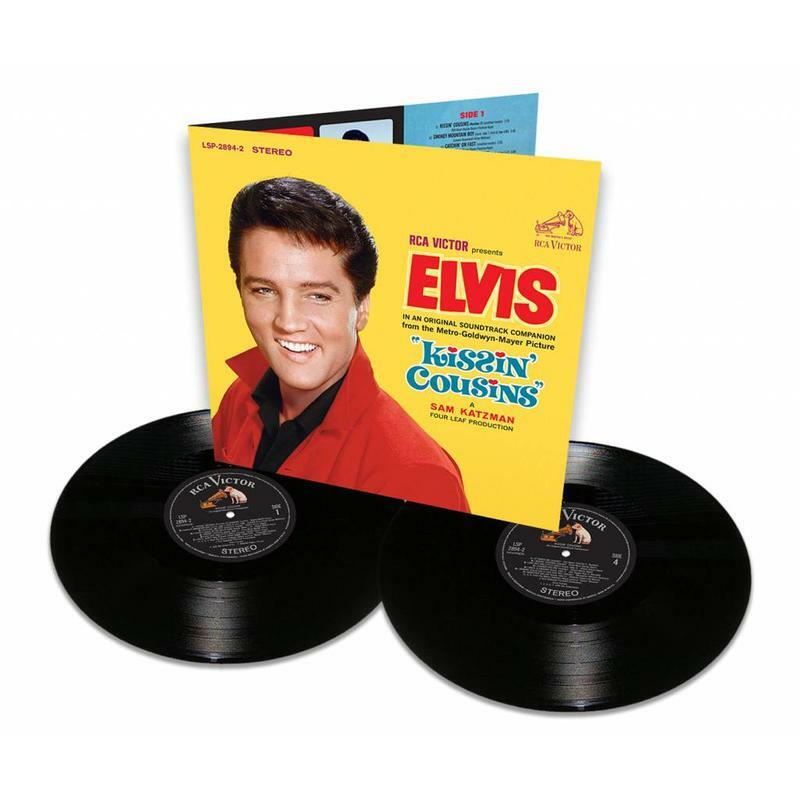 MRS APRIL 2019 VINYL Releases: MRS , the famous label with great releases in the past, released two special VINYL products for the Record Store Day 2019. Allready available in our webshop at this moment! 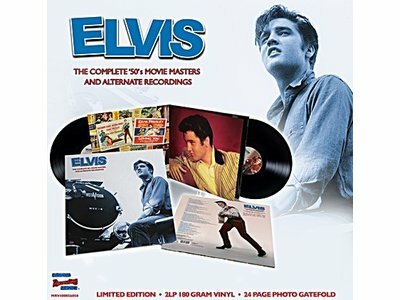 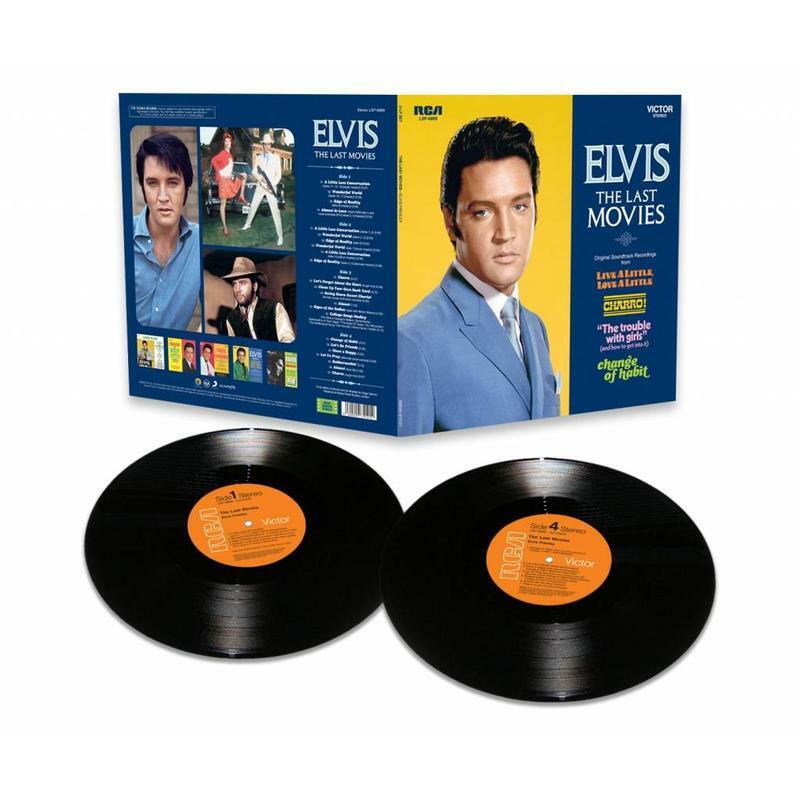 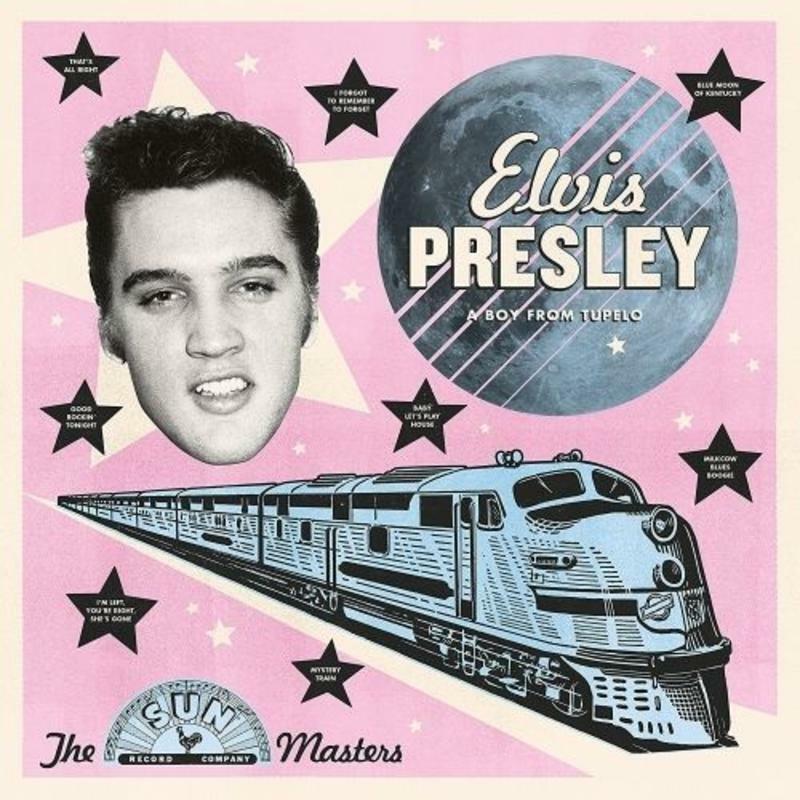 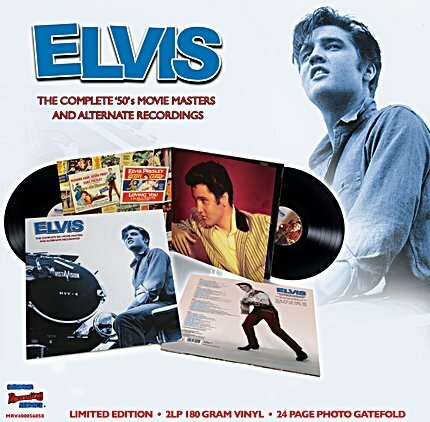 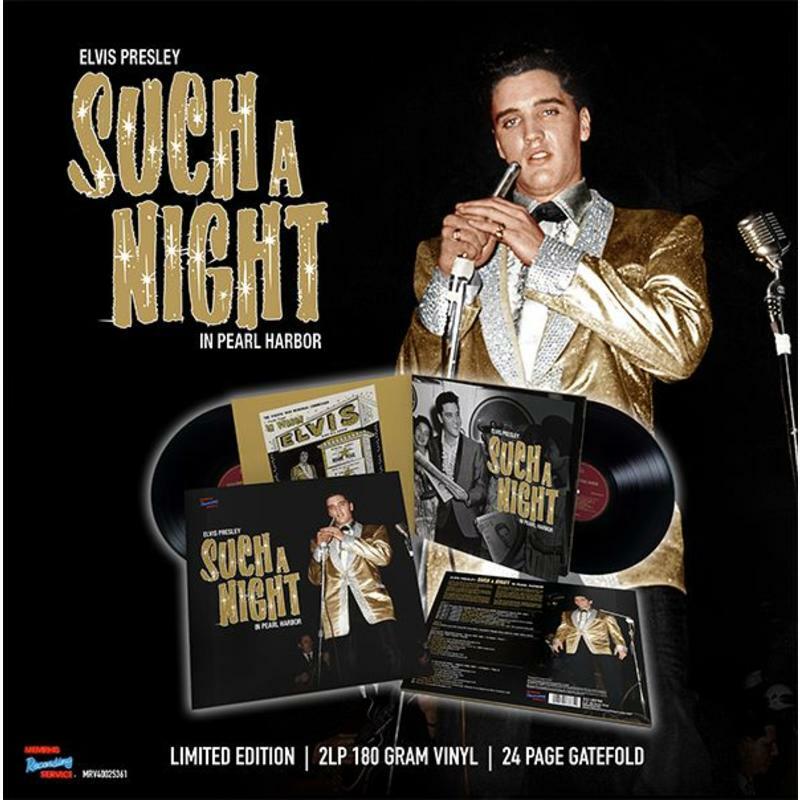 Both titles will be Limited Edition 180-gram 2LP sets with a 24-page photo spread gatefold with stunning pictures.The titles are ‘Made in Germany – Private Recordings’ which features the best of the remastered private recordings Elvis made in Germany and ‘The Complete ‘50s Movie Masters & Alternate Recordings’ containing all the movie masters and movie versions from the 1950’s. 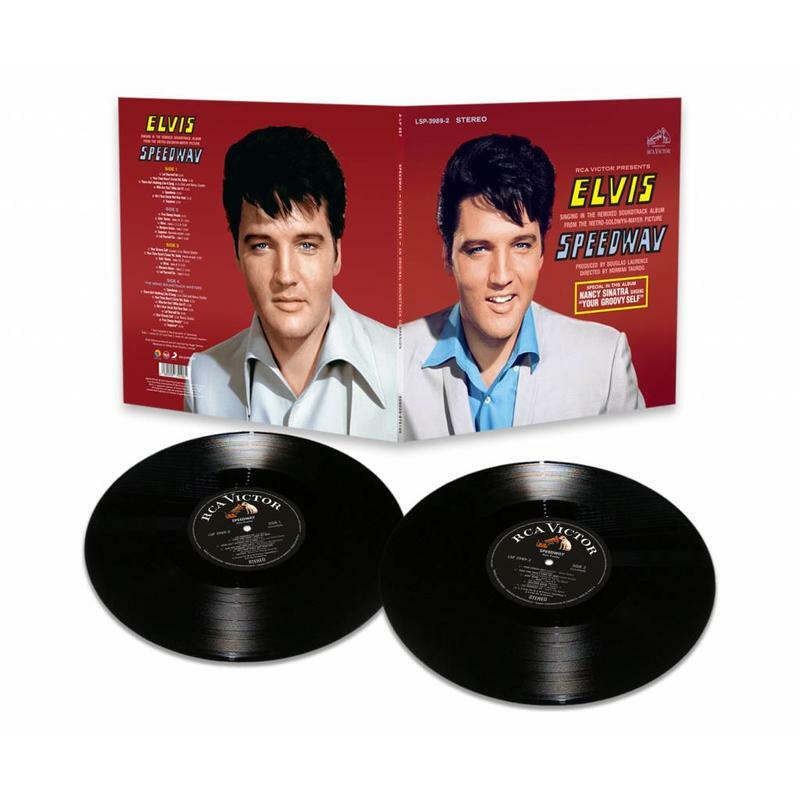 Both vinyl sets are available for pre-order at your favorit ElvisShop for 36,95 euro each.